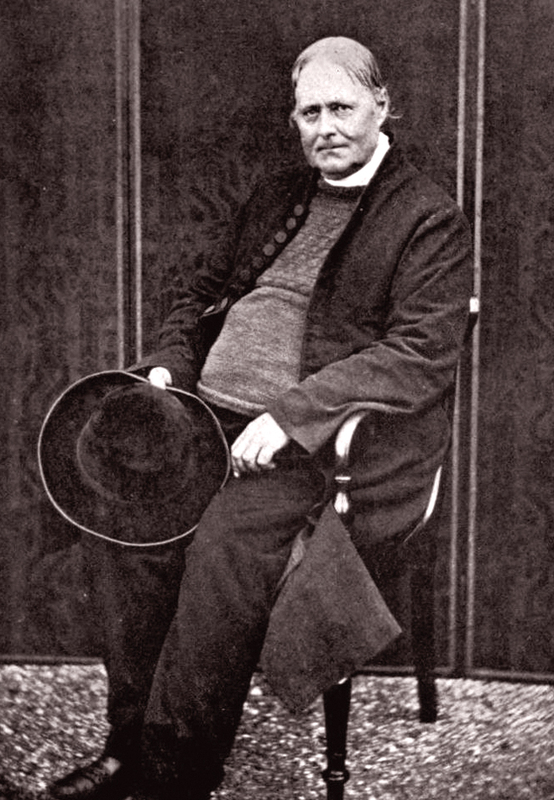 Romantic poet, professional eccentric, a compassionate clergyman with a penchant for opium; the Reverend Robert Stephen Hawker was a diverse, free character quite unfettered by Victorian social attitudes. In a life crammed with the unconventional, his reputation spread far beyond the North Cornish parish where he spent most of his life. 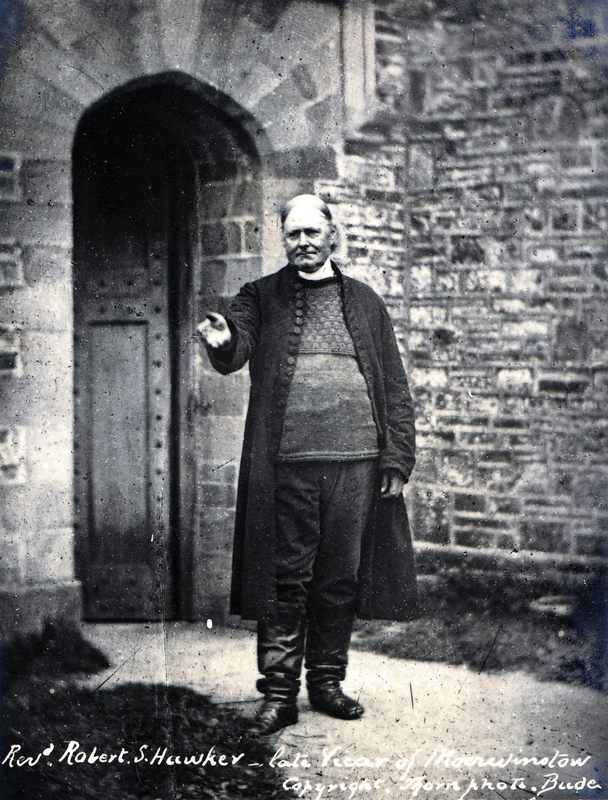 Robert was born in 1803 at Charles Church vicarage at Plymouth, eldest of the nine children of surgeon Jacob Hawker and his wife Jane. He attended several preparatory schools but disliked them, and frequently ran away. He also loved practical jokes, his most successful an impersonation of a mermaid; sat on Bude breakwater, he sang and combed his hair before the gaze of bemused locals. 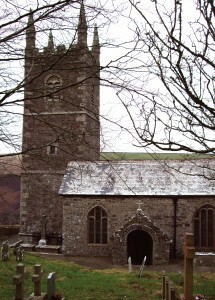 Ordination followed in 1831 and after a curacy at North Tamerton near Bude, Robert was appointed vicar of Morwenstow, Cornwall’s most northerly parish in 1835. 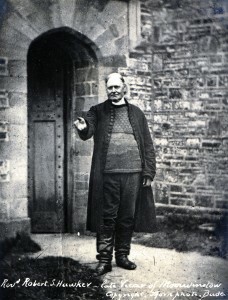 The following year work began on restoring the church there and building a new vicarage; Robert was the first resident minister for nearly a hundred years. 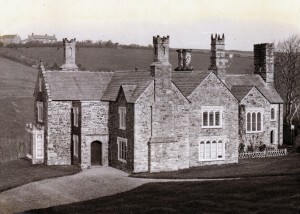 His vicarage design incorporated chimneys modelled on the churches he’d encountered: Tamerton, Morwenstow itself, and Magdalen College Oxford to where he’d transferred following his marriage. To his parishioners Robert became known as Parson Hawker; he cut a sturdy, strongly-built figure, with long fair locks, blue eyes and an increasingly weather-beaten face. 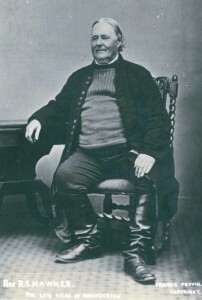 Hawker aged sixty-six, wearing the garb of sailor’s thick jumper and sea boots he favoured for much of his life. Robert dressed oddly. Sober clerical garb wasn’t for him and it was said his only black clothes were his socks; he loved bright colours. Often he wore a long purple coat or a yellow poncho he’d fashioned from a horse-blanket, and underneath a fisherman’s blue jersey. Crimson gloves, brown or red trousers, and dark sea-boots added to his strange but cheerful appearance and he enjoyed hats, either broad-brimmed or a more flamboyant fez. His cross-handled walking-stick he treated as an official symbol, calling it his “pastoral staff.” But revealingly, he wrote of his local travels: “The streets, the strange faces, the unusual crowd, the salutations in the market-place are to me, a shy, nervous man … a burden to bear.” So perhaps the dressing-up was something of a theatrical confidence-booster with which to face the day. One of Robert’s main concerns became the rescue of sailors from ships wrecked on the rocks of the local coastline. On 7 September 1842 the brig Caledonia was dashed to pieces at nearby Sharpnose Point. Save one seaman all aboard were lost but Robert ensured the survivor was nursed back to health, while giving a Christian burial to nine crewmen who were washed up. The Caledonia’s white pitch-pine figurehead he also retrieved, and used as the churchyard’s grave-marker for captain and crew. 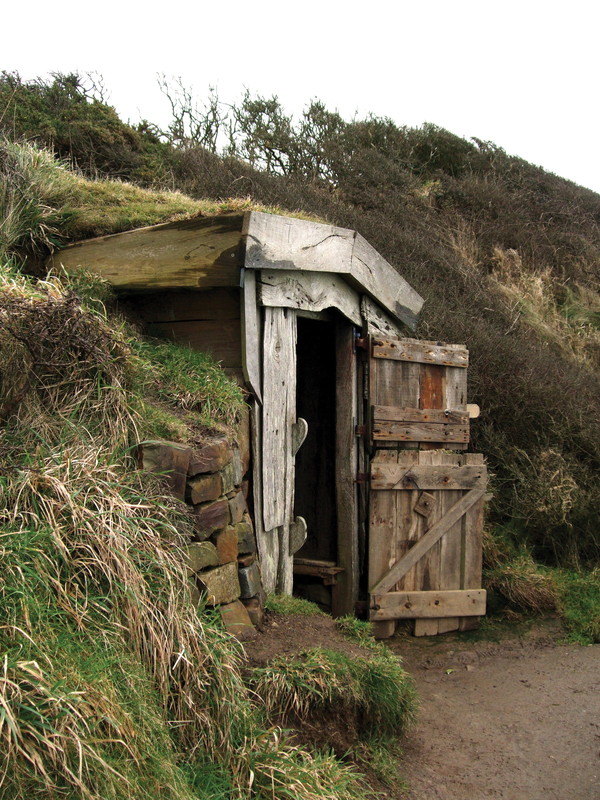 He built a little hut on the cliff at Morwenstow, using timbers washed up from the Caledonia and two vessels wrecked the following year, the Phoenix and the Alonzo. He’d sit on fine days composing his poetry, and during times of storm scour the grey waters for ships in distress. For many years he continued his gruesome duty of recovering corpses from the sea, and the harrowing task grew to weigh heavily with him; altogether, he rescued nearly fifty bodies. By contrast with his compassion for the sailors, Robert wasn’t always at one with his parishioners. He felt they were an uncharitable rough-and-ready lot, and struggled to stop them stripping the wrecks. The congregation for his twice-daily services was sometimes sparse, and occasionally limited to just his wife. 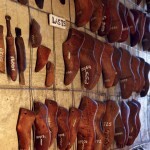 But Robert was a generous spirit and worked hard to improve the fortunes of local people. At times of poverty he’d dip into his own money to help the needy; he also organised church collections. He oversaw the building of a local school and a small bridge. And he introduced a Harvest Festival to his church, a thanksgiving service to which people brought fruit and vegetables they’d grown; he saw to it that afterwards the food was distributed to the parish poor. 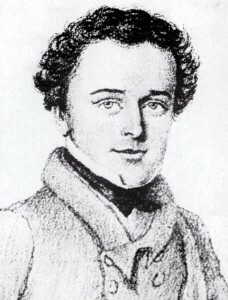 As his clerical duties allowed, Robert continued to write poetry and published several more volumes: Records of the Western Shore (1832), Poems (1836), Ecclesia (1840), Reeds Shaken with the Wind (1843/44), Echoes From Old Cornwall (1846). To reach the public, sometimes he’d print off a poem in the form of leaflets which he’d then circulate by letter. During 1848 Alfred Tennyson, the Poet Laureate, visited him at Morwenstow, and sharing a deep interest in Arthurian legend the two travelled to see Tintagel’s ruined castle. Robert adored animals, and acquired several unusual pets. Robin the domesticated stag would sometimes pin vicarage callers to the ground, which perhaps stretches the parson’s view of how tame he was, while up at the church several dogs and ten cats frequently formed part of his congregation. He loved watching the cliff-top birds, and enjoyed talking to them. For a time too Robert was attended on his walks by a pig named Gyp, said to be highly intelligent and paradoxically, coal-black in colour. Robert journeyed by train to the capital, where he sought an audience with Pauline’s mother to ask for her daughter’s hand. 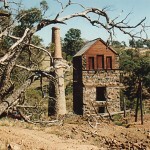 Evidently the conversation went well, and on 21 December 1864 the two were married at Holy Trinity Church, Paddington. Three daughters came along: Morwenna, Rosalind and Juliot. Hawker’s impressive vicarage sits in a depression near the church, sheltered a little from the prevailing cliff-top winds. But the marriage, just as happy as Robert’s first, couldn’t prevent his gradual slide toward depression and delusion. The children, much-loved, were nonetheless a drain on resources reduced partly through acts of impetuous generosity to others. The vicar wasn’t a young man and increasingly he worried about his family’s future after he’d gone; the prospect of their poverty began to haunt him. To add to his financial difficulties, the church needed repairs while a fire had damaged the vicarage, and bills for his school building remained unpaid. 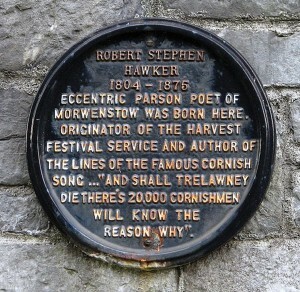 By the late 1860s, in the hope of raising funds Robert had collected all his poems into a single volume; the anthology, Cornish Ballads and Other Poems, appeared in 1869. 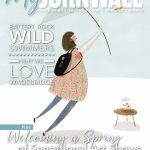 A second collection released the following year, Footprints of Former Men in Far Cornwall, gathered together his magazine contributions made over the years. Sadly though, neither volume was a great commercial success. Toward the end of his life Hawker wrote increasingly of witches, the evil eye, and the Devil’s emissaries he’d begun to believe he encountered, in a blend of growing persecution mania and mysticism perhaps fuelled by opium as well as his creative nature. 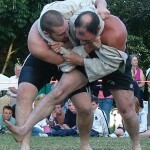 As he aged, he began to challenge Anglican beliefs. 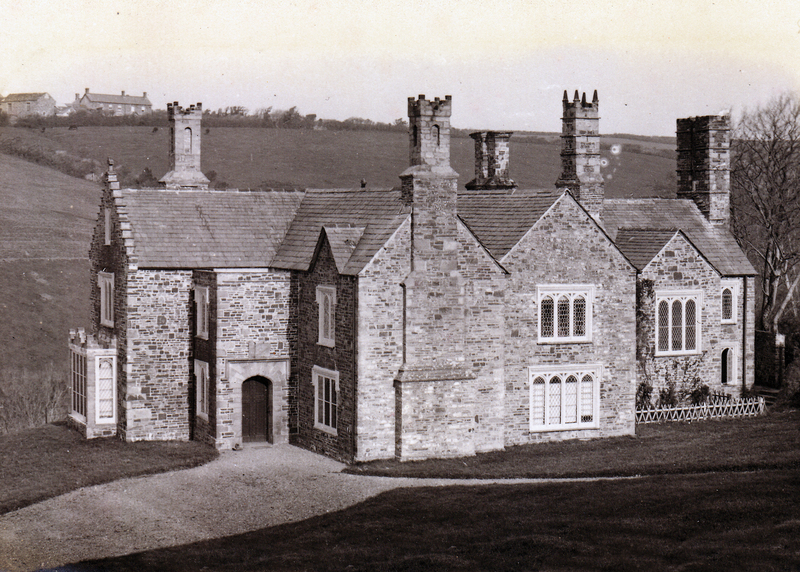 His health deteriorated, and in April 1875 a curate arrived at Morwenstow to take over the parish. Robert returned to his Plymouth birthplace, where the family rented a house in Lockyer Street. Ever frailer, on his death bed he converted to Roman Catholicism, the final act of a life packed with eccentricity. He passed away on 15 August 1875 and was buried in Ford Park cemetery, following a funeral at which the mourners wore purple instead of black. 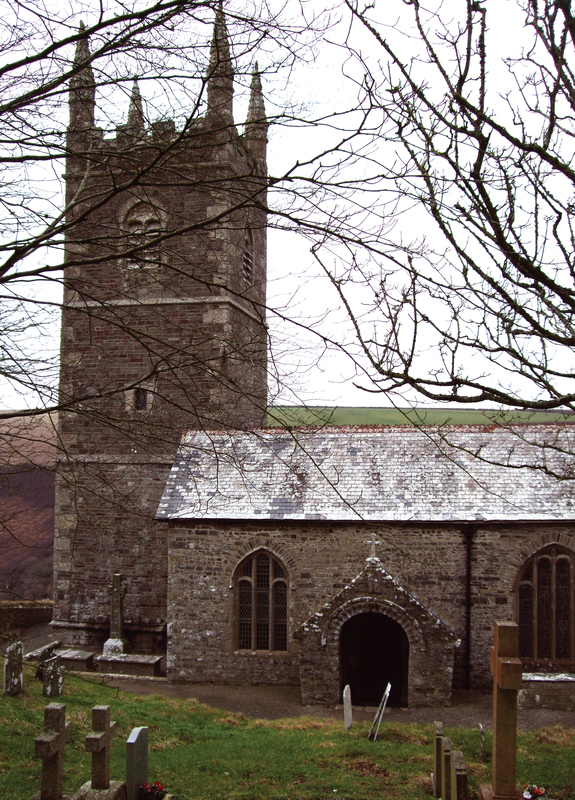 Today, Morwenstow’s church and the nearby vicarage building are still in good shape. Robert’s tiny wooden cliff-top retreat, the so-called Hawker’s Hut, has been preserved while in the churchyard is the Caledonia figurehead grave-marker, although it’s a replica. The original, which became much-decayed, has been restored and placed inside the church, testament to its rescuer’s compassion. 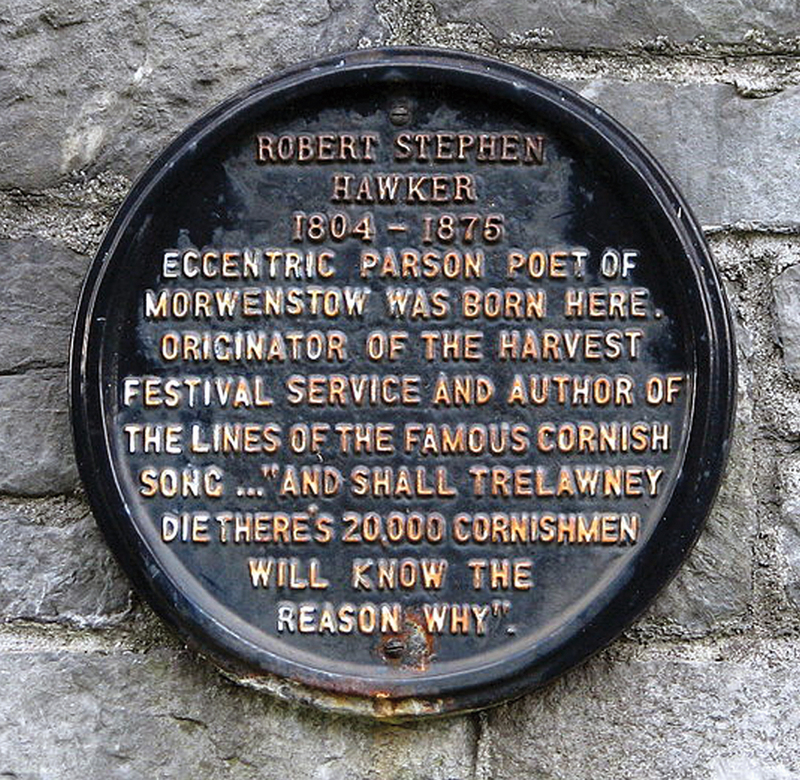 But perhaps Robert Hawker’s greatest legacy to Cornish people is his poem The Song of the Western Men; we sing it today, as the anthemic Trelawny.